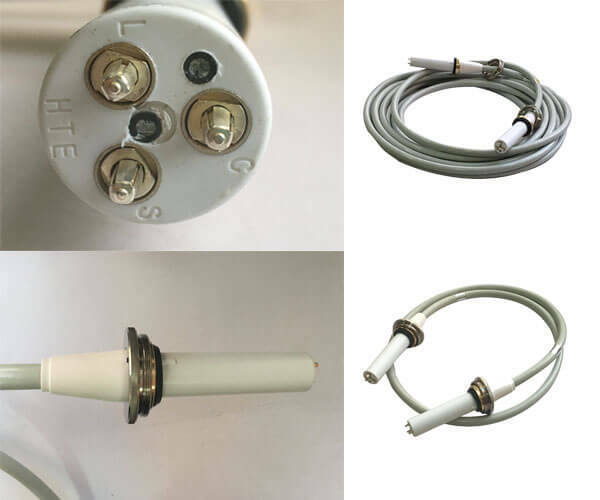 In order to reduce the inductive electromotive force (EMF) of metal sheath, it is necessary to realize the cross-exchange connection of high voltage connector by insulating joint, which is used to eliminate the circulating current generated by the inductive EMF. The continuous connection between the metal shell of the joint and the metal shield and insulation shield of the connected meter cable is the high-voltage cable joint. Insulation joint is the joint that disconnects the metal sleeve, metal shield and insulation shield of the meter cable on the electricity. meter cable is an important part of X-ray machine. 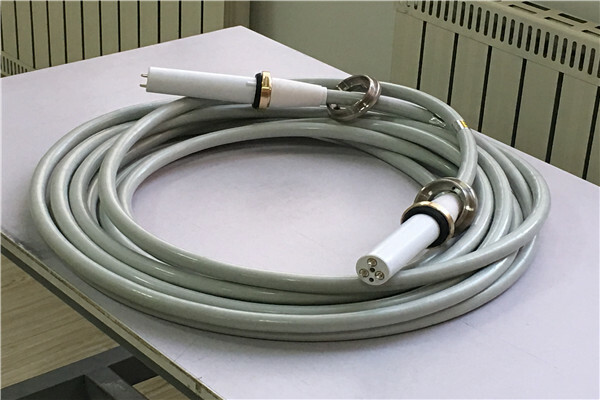 The joint of meter cable has a protective effect on the personal safety of medical staff and plays an important role in connecting high-voltage generator and ball tube.